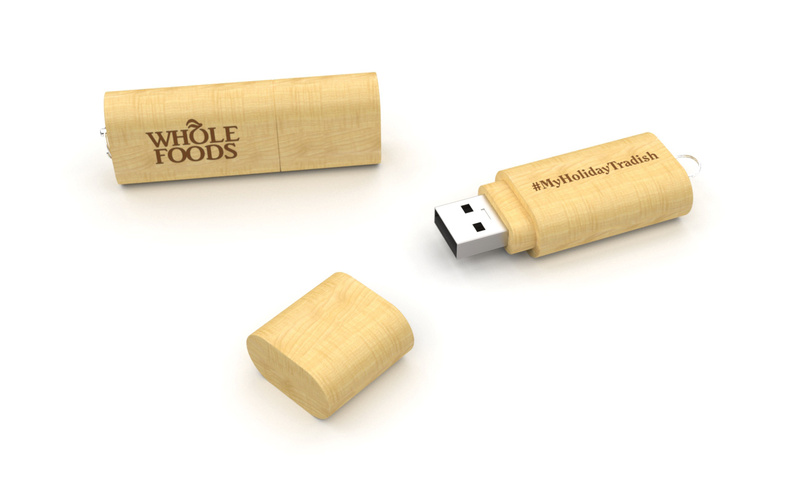 With our standard 5 working day lead time, it’s not too late to order your Christmas USB Flash Drives for your staff, clients or suppliers. Below are our top 5 models for the festive season. 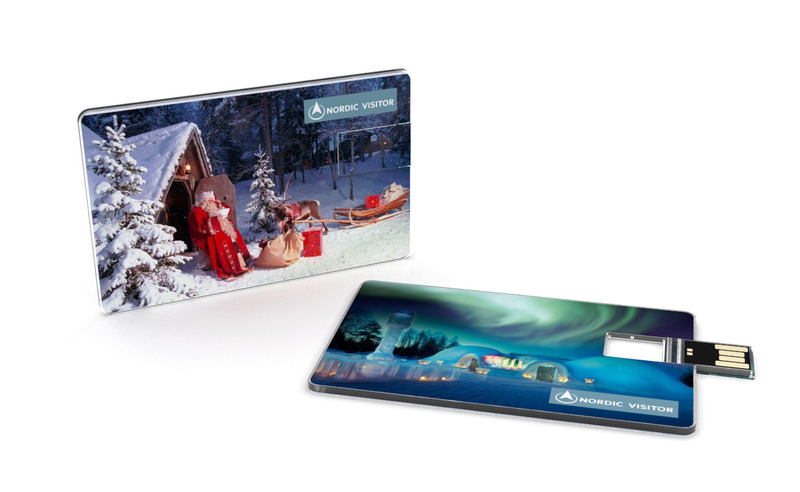 One of our most popular models, the Wafer has a large surface area that you can Photo Print with your chosen image - all in pixel-sharp detail. The Wafer is just 2.2mm thin which means it can easily fit into a purse or wallet. Made from a stunning hardwood shell, the Nature is smooth and elegant. Your logo or brand message can be Screen Printed or Laser Engraved. It also has a ringlet at the base to easily attach to a set of keys. 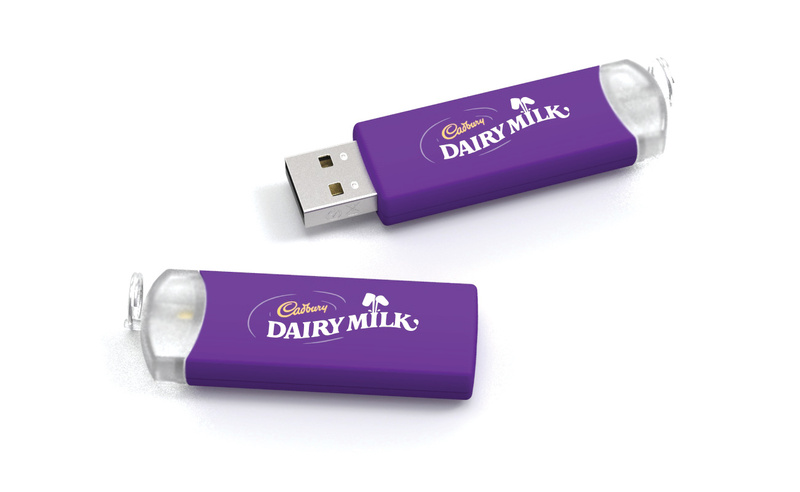 Great for the Festive Season, the Pop also doubles as a bottle opener. The Pop is made from a strong aluminium alloy with soft rubber edges. 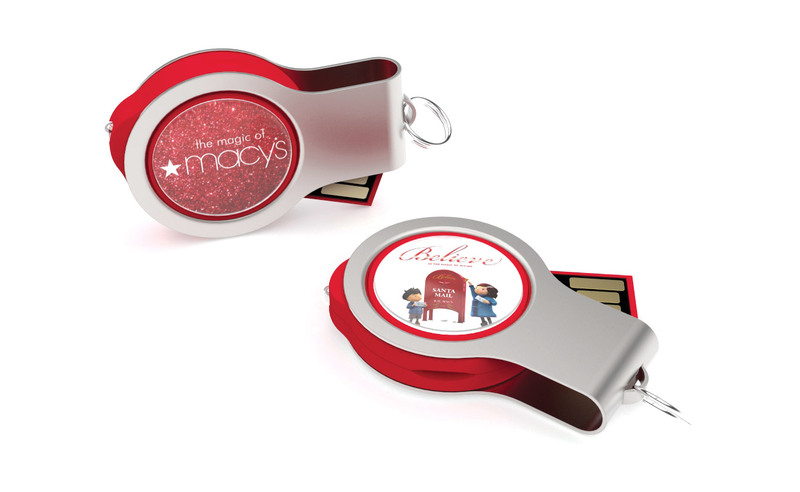 You can either Screen Print or Laser Engrave your logo onto both sides. The Light is another multifunctional drive in our range. As the name suggests, the Light features a bright LED torch, activated by squeezing the two brandable faces together. Photo Printing is available for this handy model. Bright, fun and interactive. The Gyro is a great model for the Festive Season. 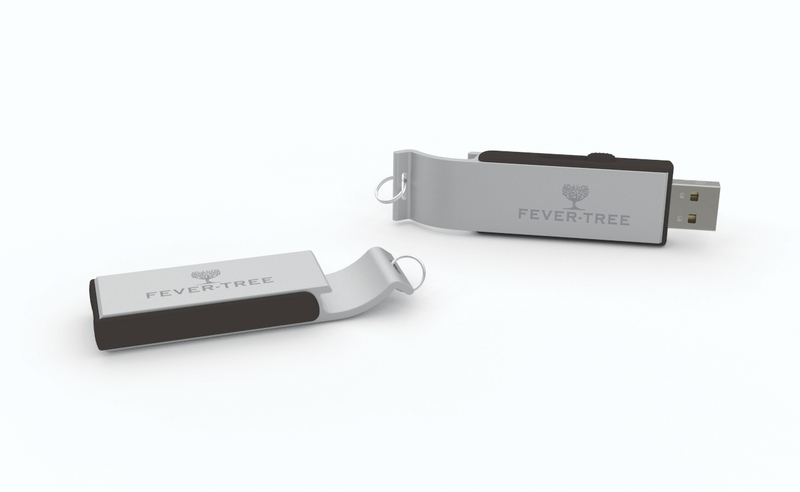 The USB connector retracts and reveals via the twist mechanism at the base of the Flash Drive and both sides can be Screen Printed with your logo. Simply fill out our Quick Quote Form and one of our dedicated Account Managers will be in touch as soon as possible.